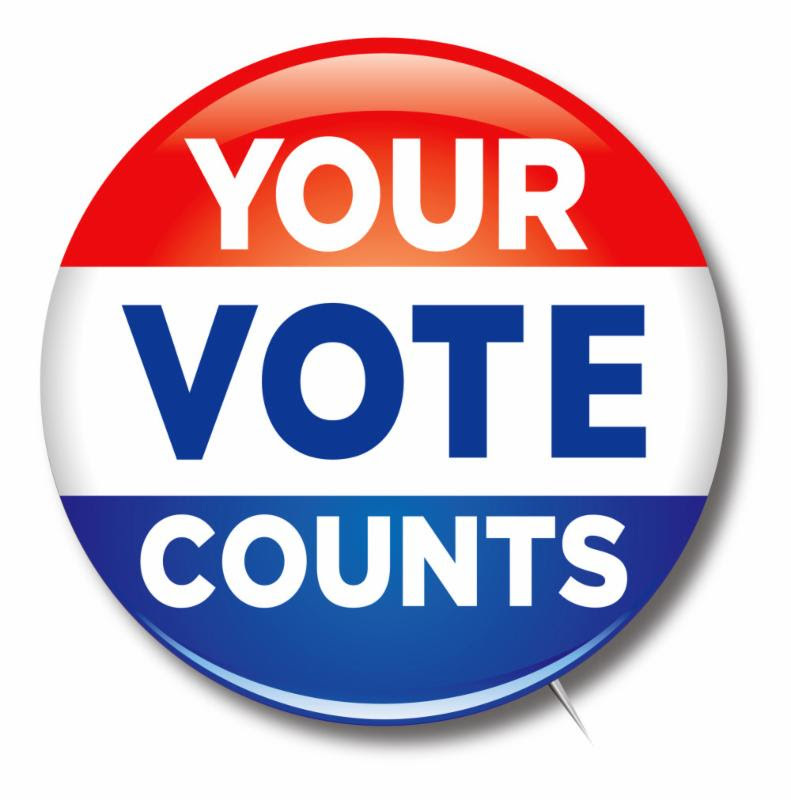 Let me ask you: do you have a senior loved one who is going to vote in this year’s election? Do you know why it is important that s/he does vote? Are you prepared to assist them? Regardless of age, casting a ballot in local, state, and federal elections is both a civic duty and a privilege. Senior votes count as much as any other, and candidates know it. America’s large senior population is extremely important to all politicians, and most will make a point of visiting senior centers and elder care communities in order to state their case for election. Unfortunately, aging may force some seniors to become less active in politics. They may lose interest, thinking that the current political scene means little or nothing in their everyday life, or they might feel disillusioned or disconnected with the current political landscape. In either case, they are not likely to make a strong effort to hit the polls. It’s important to let our senior loved ones know why they should make their voice heard, how their votes count now as much as ever, and what they can do to remain active citizens. Converse with them about the upcoming election. Share your thoughts and opinions about the candidates and the main issues, and ask for their opinions as well. Help them to remember and speak about their political preferences in past elections, and focus on today’s issues that you know will interest them, such as Social Security and Medicare. Provide the senior with magazines or media that follows election coverage. Encourage them to watch or listen to television and radio news as well as podcasts that are designed to keep the listeners interested and informed. When possible, watch or listen with them. Encourage them to discuss their opinions with you, and encourage ongoing conversation by offering your feedback and points of view. Make certain that they have reliable transportation on Election Day. 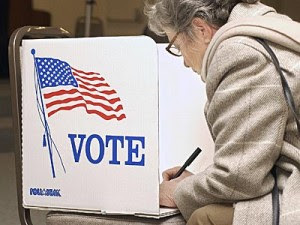 Many seniors neglect to vote because they aren’t able to easily get to the polls. In many states they can vote early. Help them to determine where and assist them if necessary. Your senior has probably cast their vote in many Presidential elections. Reiterate to them that their vote this year is just as important as in years past. You can’t force them to vote, of course, but you can make it easier and more enjoyable.